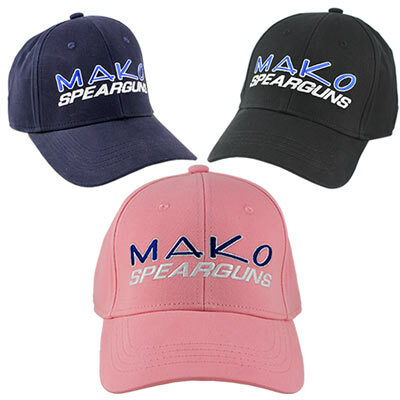 The MAKO Spearguns Ball Cap is a one size fits all FLEX FIT, structured low profile cap that will keep you cool in the summer and warm in the winter. 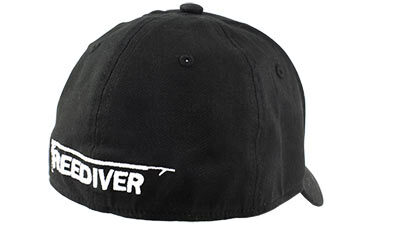 Includes quality embroidered “FREEDIVER” logo and speargun on the back side and MAKO Spearguns logo on the front. Very good quality but fit is very tight. I unfortunately wound up giving it to my kid because it was way to tight for me. Not a traditional flex fit. I have a smaller head to begin with and this thing is TIGHT. 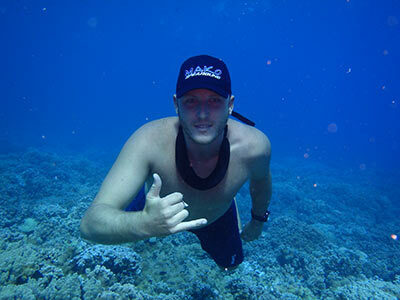 Great Hat, although I liked the smaller original hat that MAKO provided. Just a personal preference, but the new hat is great just a bit larger.